Are you too self-conscious to wear short sleeves? An arm lift might be the right solution. An arm lift is a surgery that reduces skin and fat on the upper body. Many individuals seek out a Brachioplasty so that they can comfortably wear short sleeves, sleeveless tops, and feel comfortable in their own skin. However, before opting for an arm lift, it’s essential to ensure that you are a good candidate for this procedure. 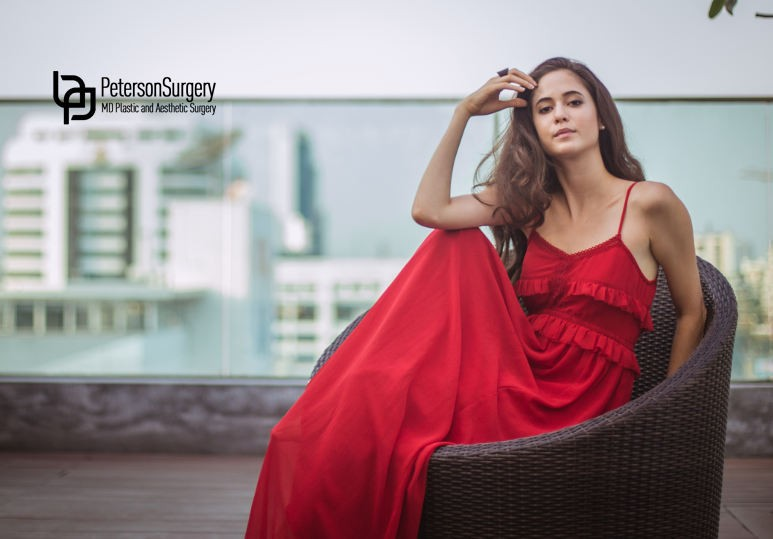 Here is our overview of some of the key traits that, according to the American Society of Plastic Surgeons, make a good candidate. Skin laxity is the medical term for skin that hangs or sags. In popular culture, lax skin on the upper arms may be referred to as “wings” or similar terms. This is different from a lack of muscle tone. It is important to remember that body contouring procedures are not the same thing as weight loss procedures. Doctors usually advise overweight patients or patients who are actively losing weight to reach their goal weight first. This allows them to create the most accurate corrections. Some health problems can put patients at more risk than usual. For example, high blood pressure, lung, and heart disease might put a patient at risk. In some cases, a procedure can go ahead as long as extra precautions are taken, while in other cases a patient may not be a candidate. Additionally, in some cases, smoking can even change the breakdown of certain drugs in your blood, and make it harder for the body to cope with the stress caused by anaesthesia. Often, patients have a strong focus on physical and medical issues that impact their candidacy or lack thereof. However, it is important that patients be mentally prepared for their recovery as well. Patients must have realistic expectations: for example, they must understand that arm lifts do not tone or enhance the muscle in this area. Patients must also understand that if they require a full arm lift, they will have a scar running from their elbow to their shoulder. This can be mitigated with topical solutions. What If I Want To Enhance My Arms But Am Not A Candidate For Brachioplasty? If you aren't a candidate for brachioplasty, don't fear! There are numerous other options available. Depending on a patient's needs, a doctor might reccomend liposuction, cool sculpting, laser skin tightening, and more. Not sure if an arm lift is a right procedure for you? Contact our Kelowna Plastic surgery clinic! You can reach us at 250-868-9099 or through our online contact form.